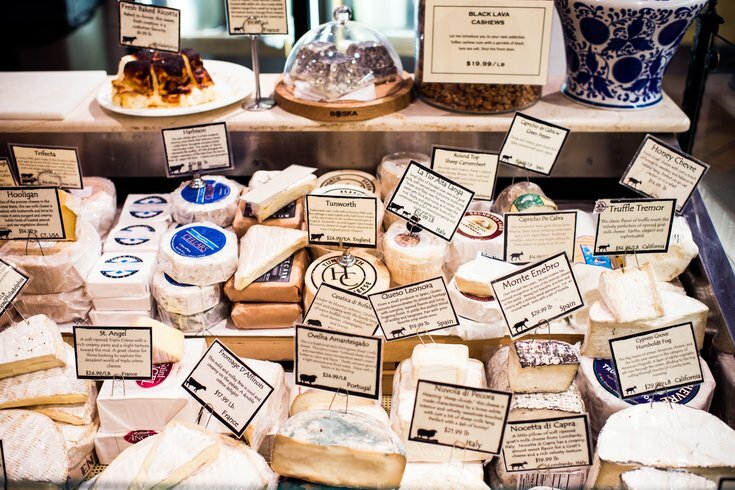 All month long, cheeses will go head-to-head at Di Bruno Bros., until one is crowned the winner of March Cheese Madness. It's similar to the annual NCAA college basketball tournament, but with delicious cheddars, blues, bries and more. You can vote on which cheeses should continue through to the next round by sampling the day's match-ups at Di. Bruno Bros. locations. And if you sample a cheese you love, you can shop the bracket. You can also vote online for which cheese you think will win it all. Just remember to make your selection by Monday, March 19. If you predict the tournament winner, you'll be entered into a drawing to win a kilo of cheese shipped straight to your door.